Hello! I am the Speech-Language Pathologist for Early Childhood (Birth-5 year olds) and Middle School. I was raised in Milford, NE and later attended the University of Nebraska Kearney. I graduated with my Bachelors of Science in Education majoring in Comunication Disorders in May of 2013 and a Masters of Science in Education majoring in Speech-Language Pathology in July of 2015. My husband and I live in Lincoln with our two boys, Titus & Asher. I enjoy going to Husker games with family, DIYing, sewing, and being outdoors. 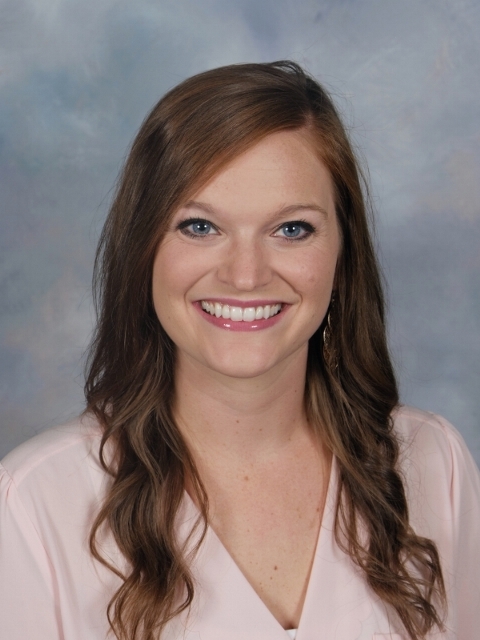 I joined the Norris team in August of 2016 and have a passion for teaching and equipping students with skills and strategies to effectively communicate across all settings and areas of their life!